Prestige Summer Fields in Sarjapur, Bangalore East by Prestige Group is a residential project. Prestige Summer Fields price ranges from 3.50 Cr to 3.60 Cr. Prestige Summer Fields offers facilities such as Gymnasium and Lift. It also offers services like Banquet hall, Grocery shop and Library. Bank loan approved from HDFC home loans, ICICI, State Bank of India, Corporation Bank, Punjab National Bank, IDBI Bank Ltd., AXIS Bank LTD. and LIC Housing Finance Ltd. 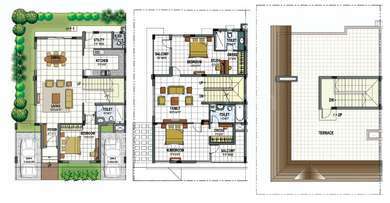 It is a ready to move project with possession offered in Mar, 2017. The project is spread over a total area of 12 acres of land. The construction is of 1 floors. An accommodation of 83 units has been provided. Prestige Summer Fields brochure is also available for easy reference. Where is Prestige Summer Fields located? Sarjapur, a prime residential locality for house seekers in Bangalore East. 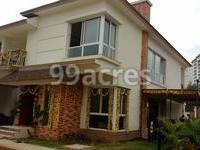 What is total size of Prestige Summer Fields?The project is built over an area of 12.0 Acres. Does Prestige Summer Fields have badminton court? Yes the project has badminton court. Does Prestige Summer Fields have skating rink? There is no skating rink in the project. Does Prestige Summer Fields have car parking? Car parking is available in the project. Is Prestige Summer Fields vastu complaint? The project is not vastu complaint. Prestige summerfields, Sarjapur road - how are amenities and the locality for self use? 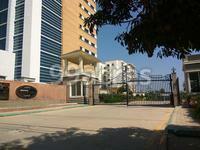 what is the possession date for Prestige summerfields coming up in sarjapur road? how's the locality for self use and what amenities are available here?